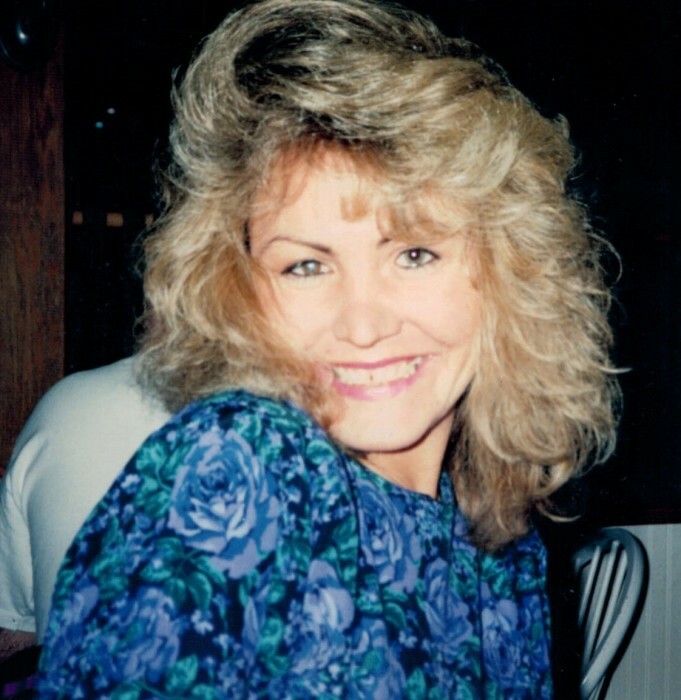 Obituary for Alina E. (Gorski) Michalski | Magner Funeral Home, Inc.
Alina E. Michalski, 56,of Norwalk, beloved wife of Kevin Michalski for over 25 years, died on Monday, September 3, 2018 at her home. Born in Poland, the daughter of Romuald and Stella (Wnukowska) Gorski, she was a devoted wife and mother. In addition to her husband Kevin, she is survived by her sons Christopher and Sean, her mother Stella Gorski, brother John Gorski, and many other loving family members. Her family will receive friends on Thursday, Sept 6, from 2-4 & 6-8 PM at the Magner Funeral Home, 12 Mott Ave, Norwalk. A Mass of Christian Burial will be held at 10 AM on Friday, Sept 7, at St. Jerome Church, 23 Half Mile Rd, Norwalk, with burial to follow at Riverside Cemetery.